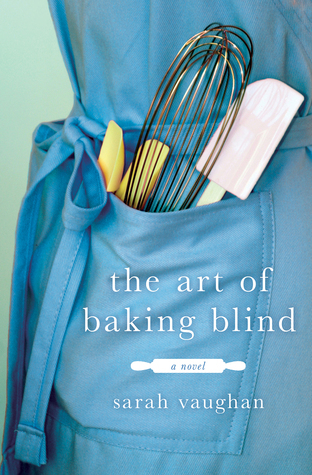 Synopsis: Zoe isn’t exactly the intellectual type, which is why she doesn’t recognize world-famous author Thomas Rocher when she stumbles into his apartment … and into his life. Zoe doesn’t know Balzac from Batman but she’s going to have to wise up fast … because Rocher has a terrible secret and now Zoe is sitting on the literary scandal of the century. 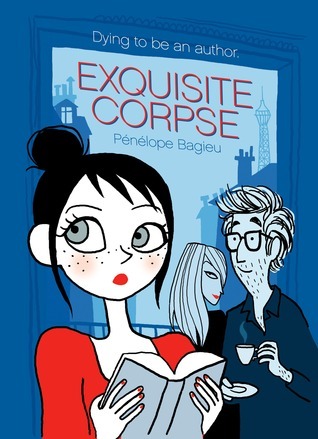 My take: I’ve read a handful of graphic novels so my opinion is based on what I enjoyed about Exquisite Corpse and not how it may or may not compare to other graphic novels. First off, I loved Pénélope Bagieu’s illustrations. Check out the cover. Zoe’s wide-eyed innocent look, author Tom’s scruffy sleep-deprived look and editor Agathe’s sleek uptown look were captured perfectly. I liked how various scenes were colored differently to show a change in scene (or chapter?). Like I said, I don’t have a lot of experience reading graphic novels so maybe that’s how they all are. It worked for me. I won’t spoil by revealing the ‘literary scandal of the century’. I thought the plot was a bit predictable but the illustrations made up for that. Even so, I had to laugh as the story played out. 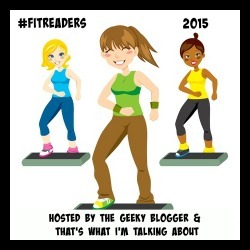 The characters in the book are all adults so readers shouldn’t be shocked by a few adult scenes/dialogue. They fit in with the general tone of the novel. So, did I like it? Because of my thoughts in the paragraph above, a qualified yes. Will I read more graphic novels? Maybe – when I’m looking for something a little different. Recommended to fans of graphic novels. 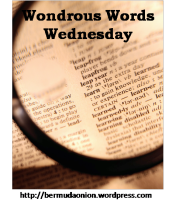 Wondrous Words Wednesday is a weekly meme hosted by Kathy at Bermudaonion where you can share new words that you’ve encountered or spotlight words you love. Join in by writing a post and then add your link to Mr. Linky at Bermudaonion. Example: The sun is over the yardarm – used to refer to the time of day when it is permissible to begin drinking. v. ascertain(ing) the amount of a constituent in a solution by measuring the volume of a known concentration of reagent required to complete a reaction with it, typically using an indicator. Synopsis: When the British Empire sets its sights on India in the mid-nineteenth century, it expects a quick and easy conquest. India is fractured and divided into kingdoms, each independent and wary of one another, seemingly no match for the might of the English. But when they arrive in the Kingdom of Jhansi, the British army is met with a surprising challenge. My take: From the first page I was completely captivated by Michelle Moran’s story. Rani Lakshmi is a heroine with honor, compassion, morals and backbone. She wants to lead her people and keep them safe as well. Rebel Queen is told from the perspective of Sita, one of the rani’s Royal Guard – the Durga Dal – comprised of women responsible for protecting the rani. Sita’s story was so interesting and fleshed out or enhanced the factual story of the rani. 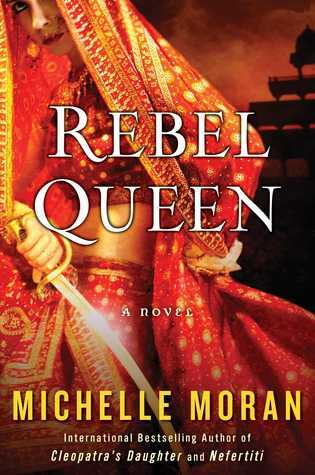 Rebel Queen is the third Moran book I’ve read and, as usual, I learned a lot. I remember in high school history learning a bit about Great Britain and it’s quest to take India. It saddened me to see the rani and her people lose their country. The British underestimated the determination of the rani and the people of Jhansi who refused to give up without a fight. The immediate results were heartbreaking and horrifying. That said, I couldn’t put the book down. It’s a real page-turner. If you’re a fan of historical fiction I think you’ll enjoy this book. There’s a helpful glossary as well as an author’s note concerning the factual and fictional aspects of Rebel Queen. I can’t wait to see who Michelle Moran writes about next! My take: Harlee Roberts makes quite an entrance in Nugget, CA. Her Mini Cooper, pulling a U-Haul trailer, slides off the mountain road leading to her family’s cabin. Luckily, Colin Burke, Harlee’s new neighbor, sees it happen and is able to rescue her and her things. Harlee is looking to get her life back on track after losing her newspaper job in San Francisco. She also wants to devote time to her start-up online company. The mountain cabin near the small town of Nugget seems the perfect place to get her bearings going forward. Colin is quickly becoming famous for the amazing furniture he makes as well as his custom home carpentry. There’s a bit of mystery about him that Harlee would like to know but she will patiently wait for him to share. That mystery has affected Colin’s life in negative ways. 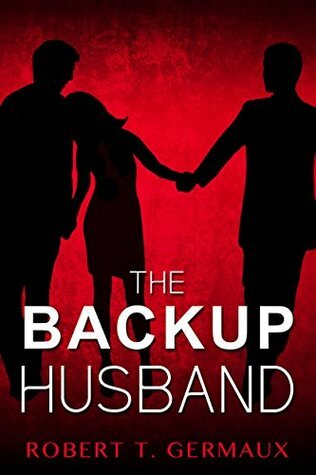 Harlee tries to help him deal with some issues without knowing his entire story. 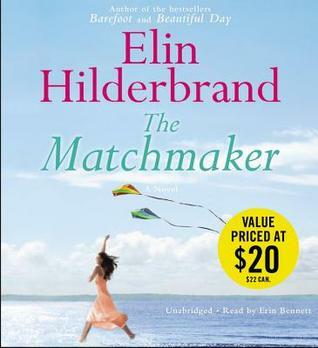 How the truth will affect these two who seem destined for one another soon becomes apparent. 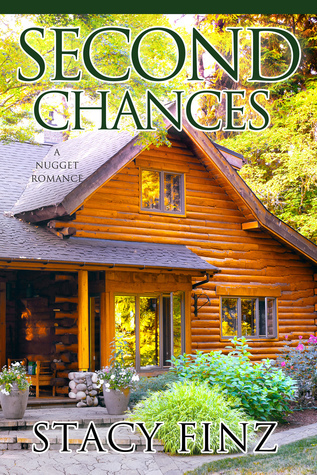 Second Chances is the third book in the Nugget series though it can be read as a stand alone. 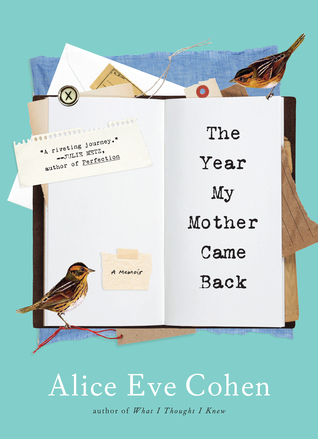 I enjoyed the Harlee/Colin story as well as seeing familiar characters from previous books. I look forward to seeing how a few subplots progress in the next book. There’s a preview of book 4 at the end. 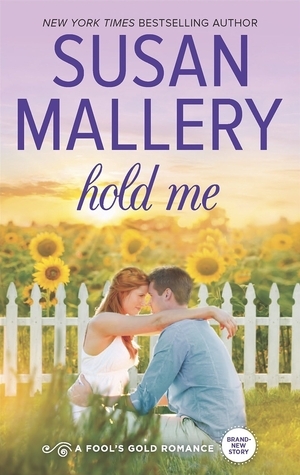 Recommended to fans of small town romance.